DCRM-OX demonstrates highly significant and rapid reduction in bodyweight in animal models via selective PPARalpha agonist effects and potent oxidative phosphorylation uncoupling effects. 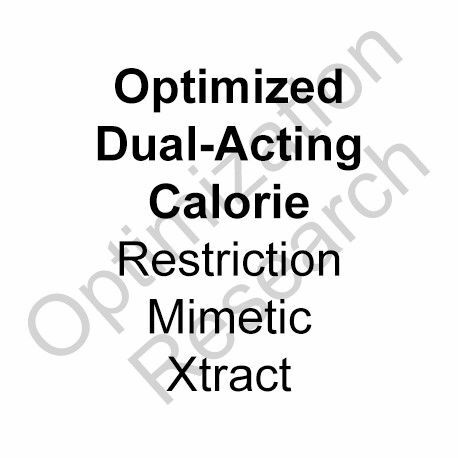 DCRM-OX imparts effects that mimic those of calorie restriction while as well imparting appetite suppressant effects. Siginifcant antioxidant capacity was as well found within assays. 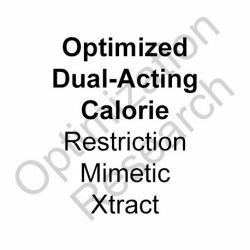 DCRM-OX, within extrapolation from animal data, is projected to have dosage arms for anti-obesity effects at 400mg and 800mg b.i.d. to produce rapid weight loss. 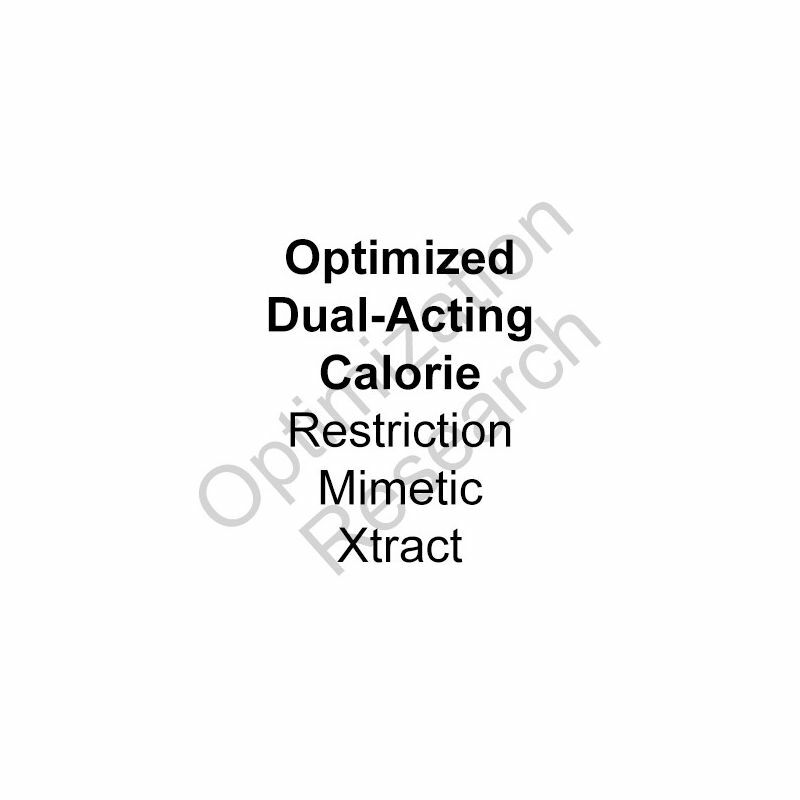 DCRM-OX is projected to provide a non-stimulant weight loss agent with minimal adverse effect potential.